LSK Precast is well equipped with a team of well trained and experienced designers, engineers and workers which continue to find innovative precast to maintain a sincere pride of workmanship and a strong goal towards customer loyalty and satisfaction in order to achieve the aim of ‘QUALITY PRODUCTS, PROMPT DELIVERY AND EXCELLENT SERVICES’. 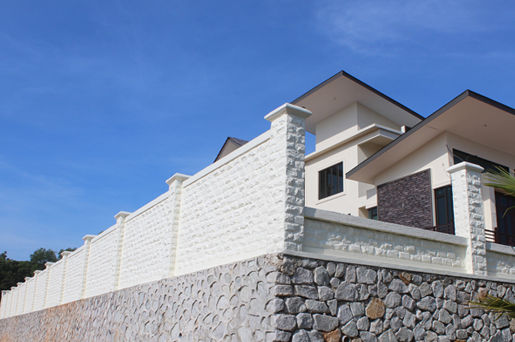 LSK Precast concrete wall duplicates an earthy look fence that is maintenance free and outlast fences in today’s market. The concrete wall forms are varying in heights, textures and architectural designs providing for residential and public works. The concrete wall panels are usually made in factory, after that, the wall panels will be transported to the construction site for in order to be assembled or further processes. Thus, customers do not have to worry about the delay of time as the concrete pillars and wall panels are formed under controlled environment. how is the installation process. 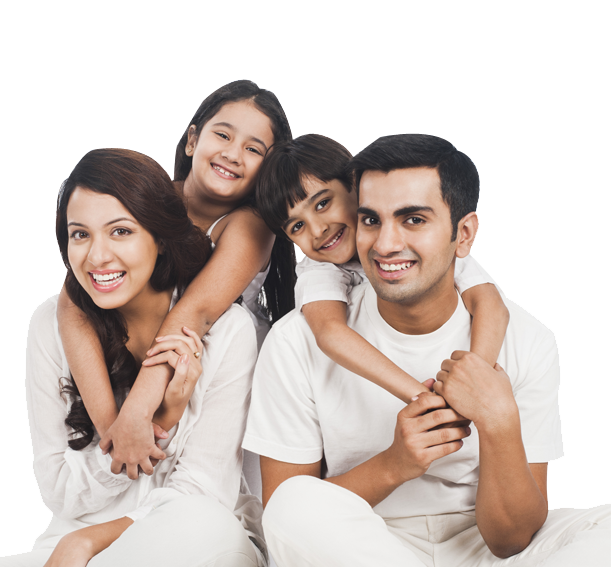 Get to know more with click our function introduction.